Elon Musk has promised to solve an energy crisis in Australia within 100 days, or provide the technology for free. The Tesla (TSLA) founder was responding to a challenge from billionaire entrepreneur Mike Cannon-Brookes, who wanted to know whether the company was serious in claiming that it could end blackouts in South Australia quickly. "Tesla will get the system installed and working 100 days from contract signature or it is free. That serious enough for you?," Musk wrote on Twitter. South Australia's population of 1.7 million people suffer regular power cuts and energy shortages. In September, much of the state was left without power after a storm damaged crucial transmission lines. Another major blackout happened last month, after an unexpected spike in demand due to a heat wave. The Australian government has made solving the problem a priority, and increasing grid storage could help. That's where Tesla comes in. The electric car and battery maker has offered to provide 100 megawatt hours of battery storage at a total cost of $25 million. 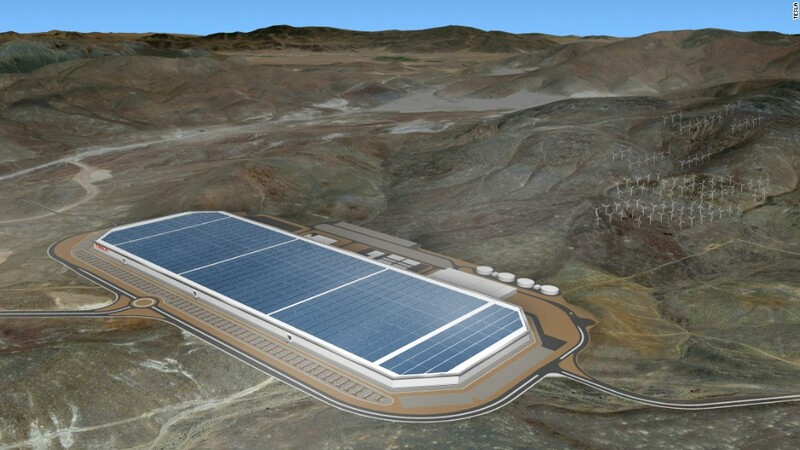 Lyndon Rive, who heads Tesla's battery division, said in an interview with Australia's AFR that the company was capable of delivering the battery packs thanks to increased production at its gigafactory in Nevada. Cannon-Brookes has offered to help provide funding and lobby for political support for the project. Sarah Hanson-Young, senator for South Australia, said on Twitter on Friday she wanted to talk to Musk about the offer. The state's energy ministry was not immediately available to comment.